Business Sutra by Dr. Devdutt Pattanaik at first instance, is an exhaustive read I should admit, but in case you have seen the videos it should be easy to relate to. In another plane, there was this evident need of unravelling the Indian Business, especially why is it the way it is. Dr. Pattanaik answers this unassuming but significant question in his book. As always dotted with this unique and easy illustrations, Business Sutra comes with a nice interface if you ask me and also with a easy to go through format, in the sense that you can read anywhere, though it would be nice if you read it in the sequence presented. So it starts with Business is Yagna, the description from the Hindu scriptures. We can easily compare every business activity to a Yagna where in the Yajaman initiates the ritual and makes offerings into agni and hopes to please his deity so that he gets what he wants from the devata. The explanations are extensive taken from all the Hindu scriptures and quoted widely to impress upon a point. Our outlook to business has been moulded unknowingly by the our early formative years and also by what we have seen and experienced, but the whole point is that the Western and Eastern philosophies have different take on how business is run. It is quite possible to see the Trinity in action – Brahma, Vishnu and Shiva and also the three devi’s of Saraswati, Lakshmi and Durga in all the activities of the business. 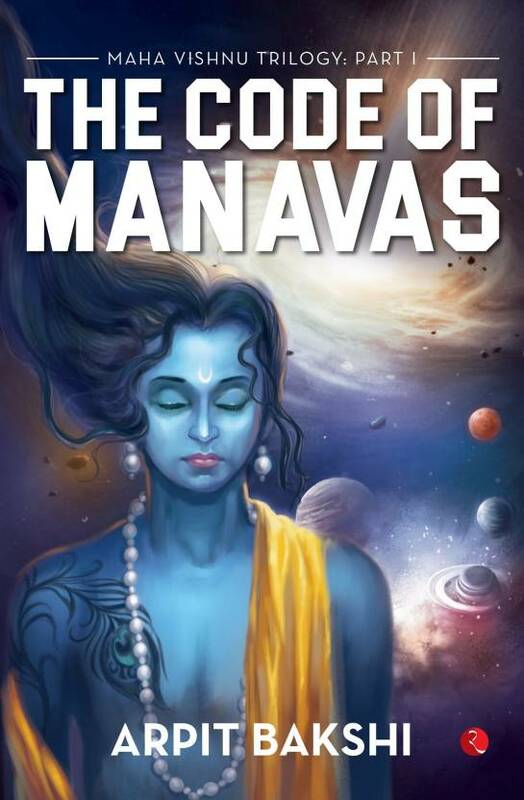 So we are taken on a trip across Indra’s heaven to the Vishnu’s abode to days of sages as we see how their actions and relationships depict the way the business is done. Then you have a modern day decription of what is said and you can easily relate to our own business or the way the corporate corridor behaves or works. This book is like the churning of the milky ocean and then you get so many things coming out of it. We need the devas and asuras in realty to make things happen for the businesses. On a personal note, I have always wanted someone to give this outlook on management from Indian perspective in a way that it gets to the layman’s idea and am happy it is clearly achieved in this book. A beautiful read and an exhaustive mythological resource in a way almost 400 plus pages of sheer storytelling, he has a nice ending with a ‘How to reject this book’ which has this ideas why you should reject this book. One which left me laughing loud was this – This is a right wing propaganda! On the book design it was a designer’s delight and a reader’s delight combined into one. Perfectly crafted and presented in a neat manner, is sure to be a great handy resource for management. PS: My sincere apologies to Blogadda, since I had some problems with my blog and took long time to get this review up.